Thrilled the festival is up and running. Let the late night blog hopping begin. Thanks for all the hard work once again, Amy. All linked up. 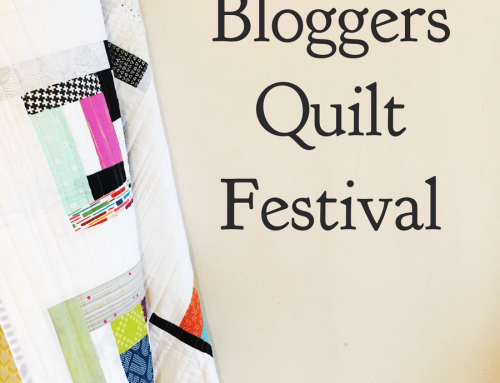 I just love Blogger’s Quilt Festival. Thank you to Amy and all the Sponsors for making this so fantastic! This is the highlight of the year. 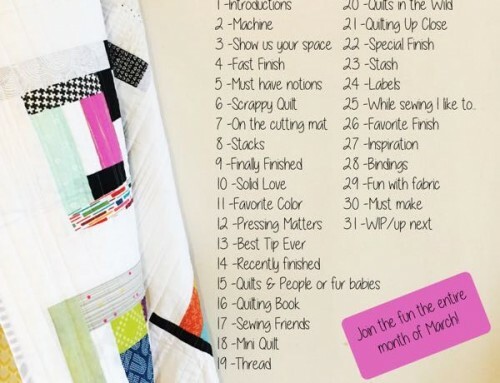 Thank you Amy for hosting the Quilt Festival. 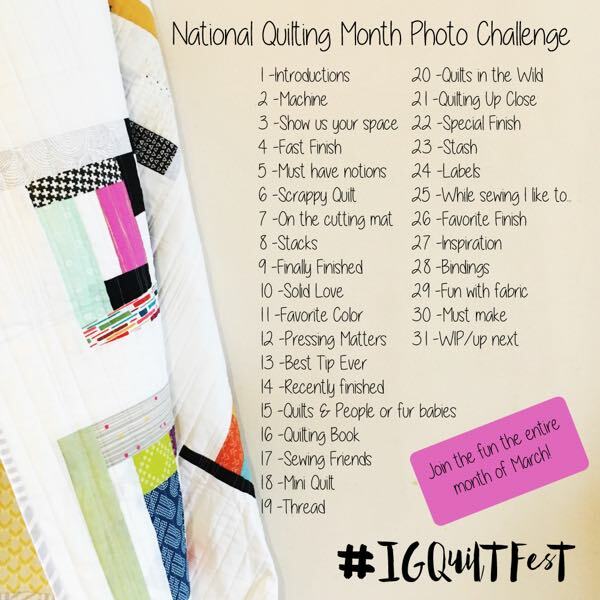 This is such a great way to visit a quilt show! Hi Amy! I posted my link :) Thank you for that fantastic play! I linked up for the first time. I am usually just a spectator!! Thanks Amy!! Ooo, I’ve been counting down the days…! I LOVE your festivals! Thank you so much for your hard work, Amy. And THANK YOU to those wonderful sponsors, too! 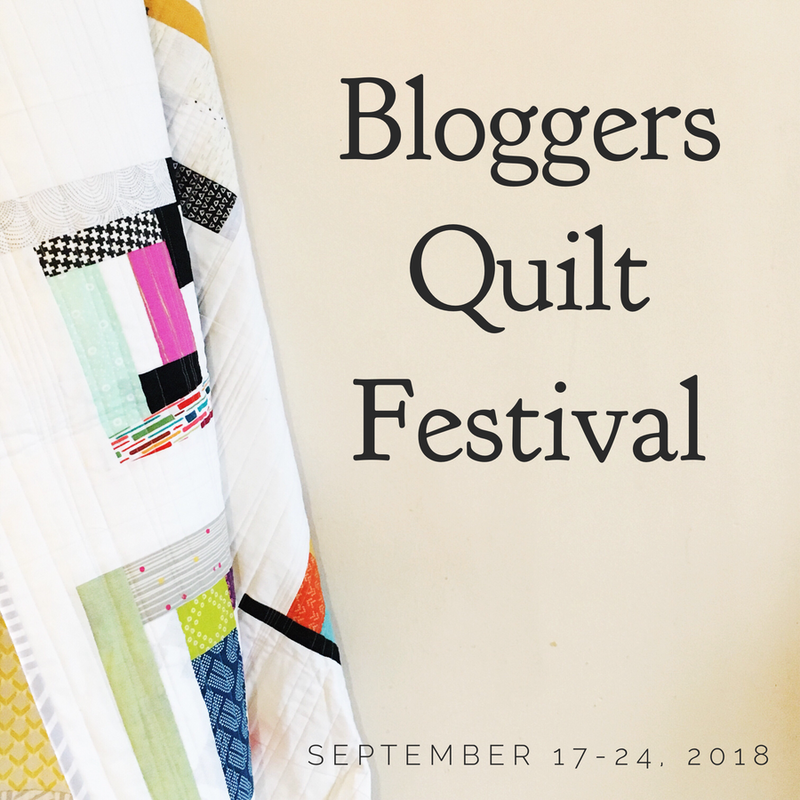 This will be my first Blogger’s Quilt Festival. There are so many beautiful quilts to see. Thanks for hosting such a great event! Thank you so much for doing this. It is so much fun and inspirational. I really look forward to participating, and seeing everyone else’s entries. Hi Amy. I have posted my link. Thank you so much for hosting this fantastic event! This is my first time entering and I am really loving all of the entries I have seen so far! Thanks for all of your hard work on the festival! Linked up! Thank you so much for running this. 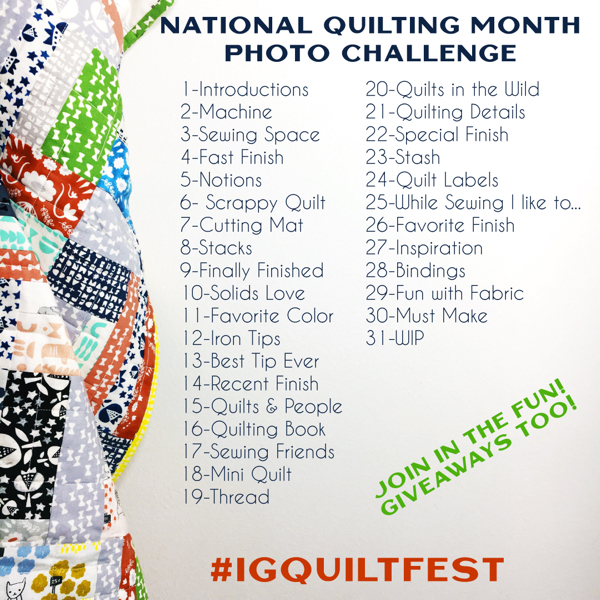 I love seeing all the amazing quilts! This is my first time entering the festival. Although I’ve seen it before, I sort of just stumbled upon it this year. Thanks for organizing it, I think it’s a spectacular idea! 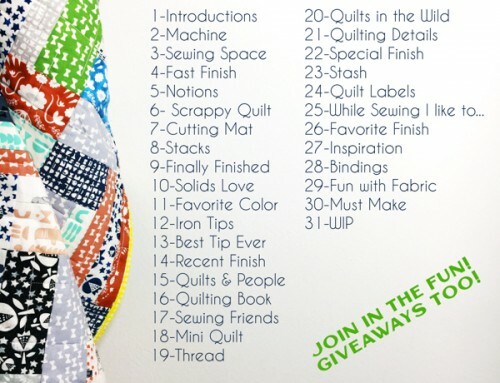 Thank again for a great opportunity to share a quilt with so many people from all over the world! I love the festival! Thanks for hosting and to all the sponsors! the uncertainty and you might discover a favorable point of see.